Following the recent release of You Won't Get What You Want, heavy titans Daughters have mapped out a North American tour in support of the new album. 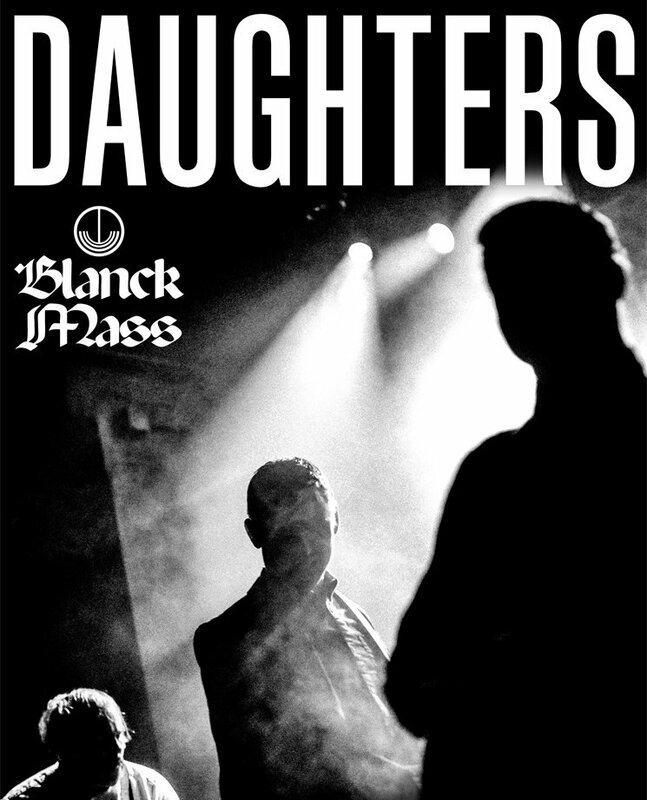 Following a pair of previously announced Chicago shows this weekend, Daughters will kick off their trek in February. They will play a pile of U.S. cities, in addition to concerts in Toronto and Montreal. Along the way for the entire North American trek will back Blanck Mass. After the North American tour wraps in March, Daughters will then head overseas for stops in Europe and the U.K. You can see the full schedule below. "Thank you to everyone who has made this return not only successful but thoroughly enjoyable," said Daughters singer Alexis Marshall in a statement. "We are very excited to continue on, revisit some familiar places and return to others after a long hiatus. Love."